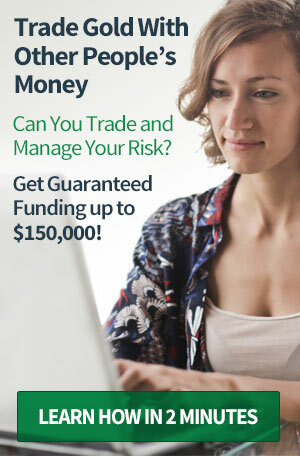 More than 85 experienced and knowledgeable professionals focus on serving the long-term financial interests of our clients. 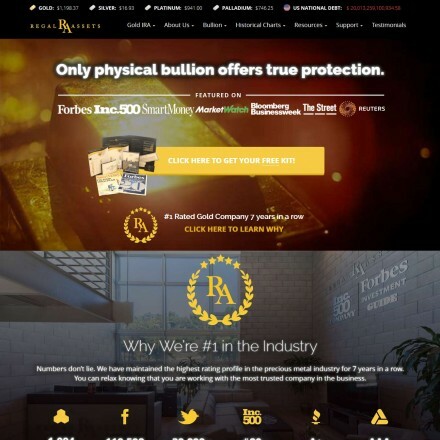 Blanchard Gold along with 5-10 other national precious metals companies have recently been targeted by allegedly fake review websites promoting market competitors. 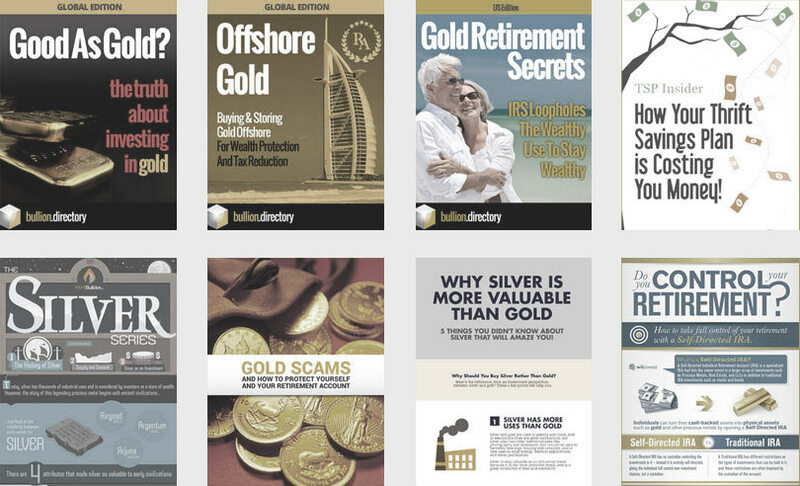 Bullion.Directory say consumers should always take care when reading negative reviews, particularly those ending “don’t buy X, buy Y” as these may not be a true reflection of the company being reviewed. 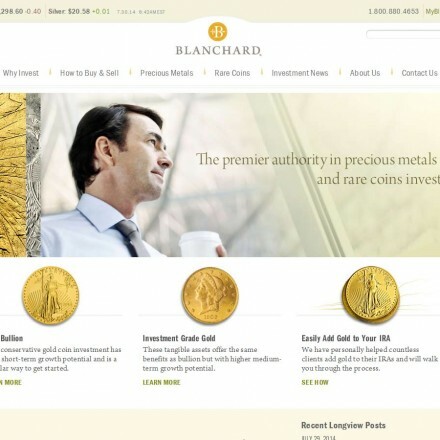 Blanchard and Company / Blanchard Gold are a long-established national precious metals dealer who specialize in building investment portfolios for clients, either as a personal portfolio, or as part of a self-directed retirement account. 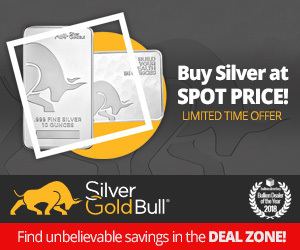 When doing business with Blanchard Gold - please say you saw them in Bullion.Directory. 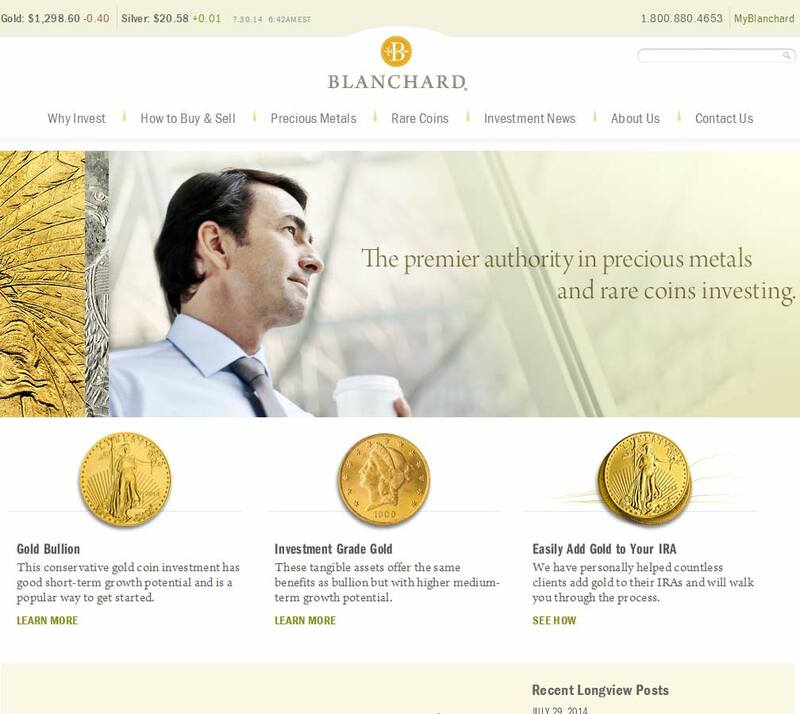 Read or add Blanchard Gold reviews and ratings using the "reviews" tab above. 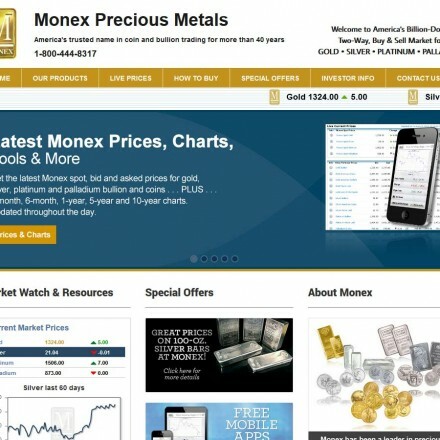 All Blanchard Gold details are believed to be correct at the time of listing. Please report errors here.